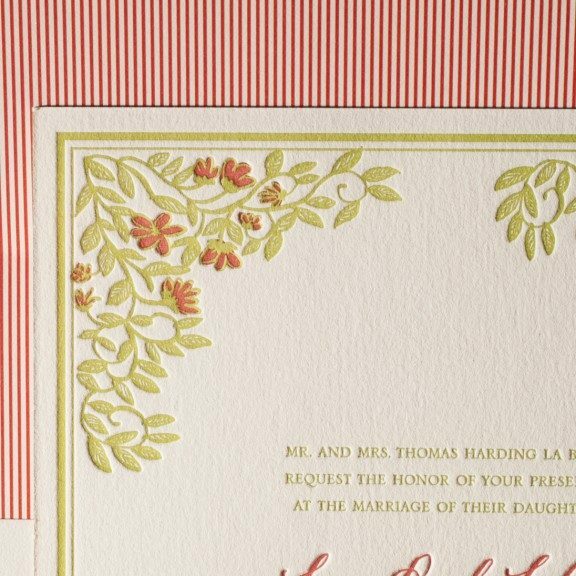 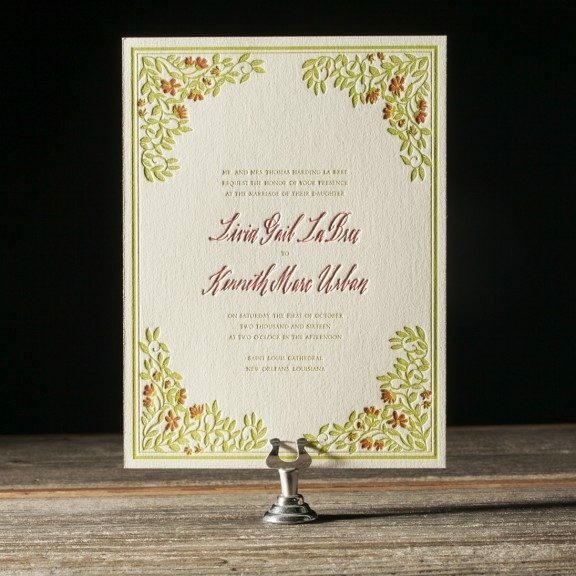 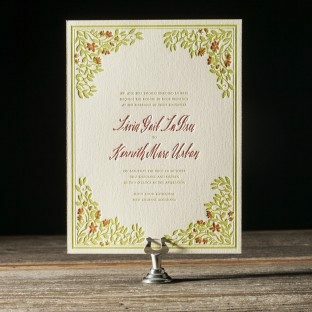 Designed by Maybelle Imasa-Stukuls and brought to life on our cantankerously clattering cast iron presses, French Quarter is a delightfully sweet letterpress invitation with an inescapable hint of casual European panache. 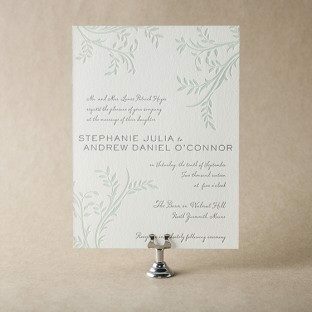 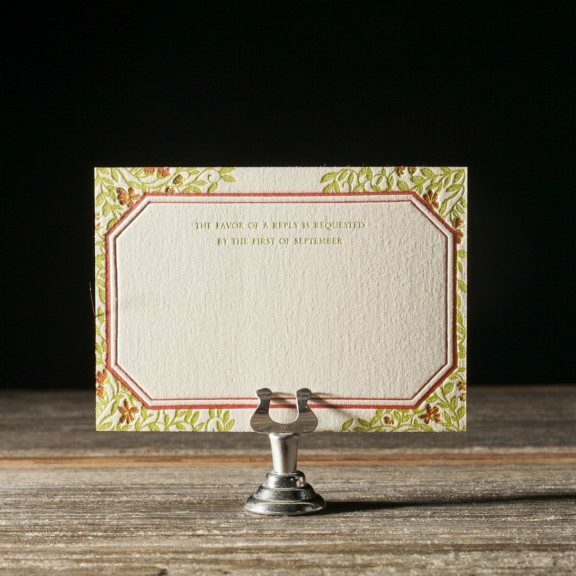 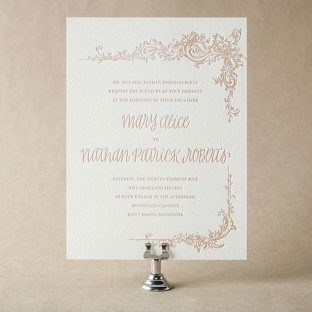 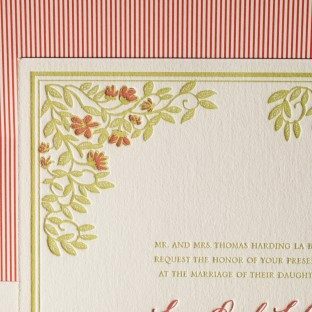 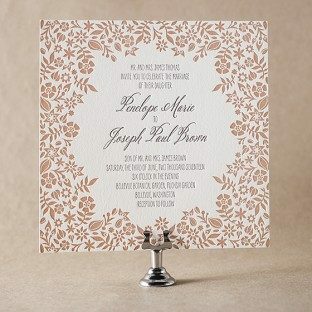 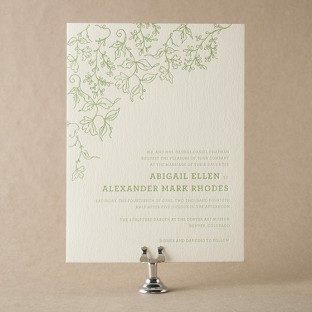 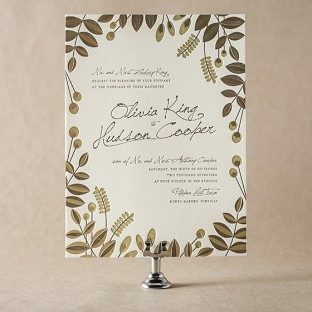 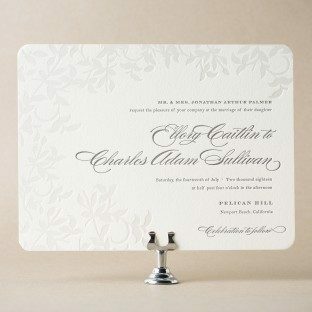 Wrapped in delicately penned blooms and featuring Maybelle's delightful hand calligraphy, this letterpress invitation is perfect for breezy spring or summer weddings — Parisian or otherwise. 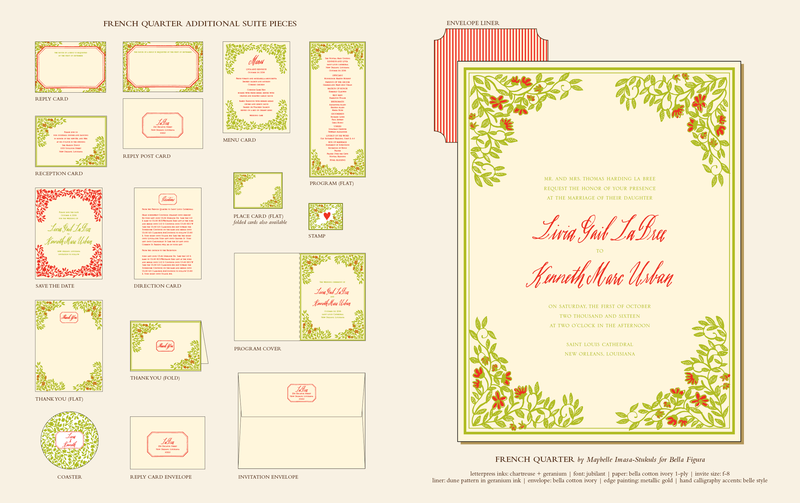 View additional pieces in the French Quarter sample suite.